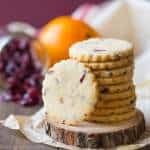 These tender, buttery cranberry orange shortbread cookies are so much fun to make! Just bursting with wintry holiday flavor! It’s November people! 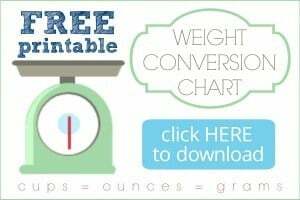 Can you believe it?? This morning I saw a Christmas commercial on tv and I got all warm and fuzzy. I think I’m really ready for the holiday season! 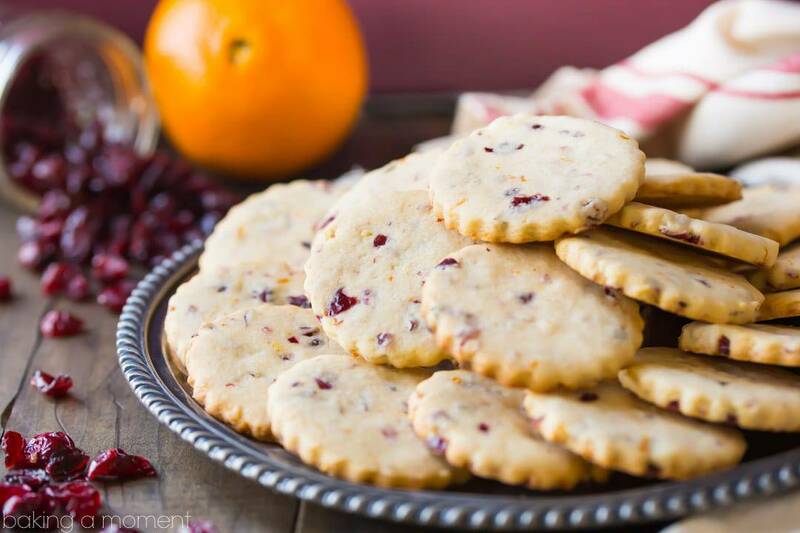 And I’ve got a great way to kick it off for us: Cranberry Orange Shortbread Cookies! A) They’re cookies, which, duh. I don’t think there is any better way to celebrate the holidays than with cookies. Pretty sure Santa would agree. And B) Cranberry orange! So perfectly wintry! When I taste these flavors it takes me straight to chilly days, raking leaves, Thanksgiving, and holiday shopping. 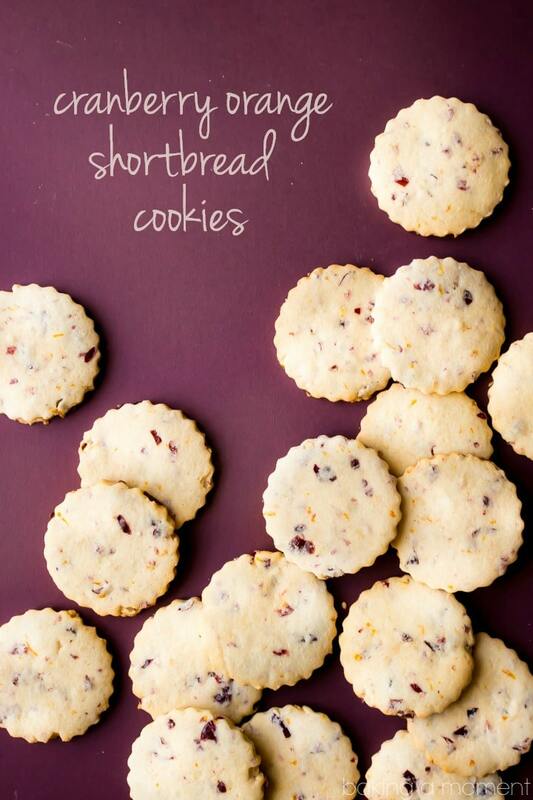 And the cranberry orange flavor really comes through in these sweet little shortbread cookies. At the first bite, it’s like, whoa. No doubt about it. 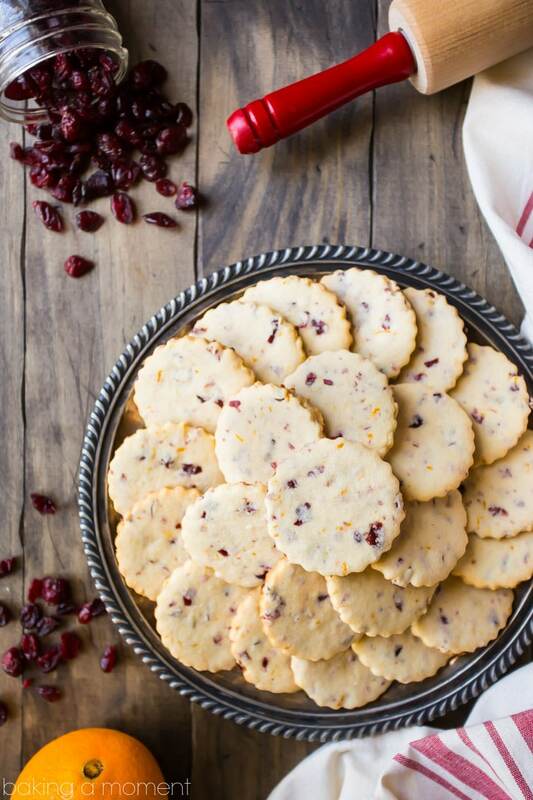 It’s a cranberry orange party in your mouth. I think you’ll love the tender-crisp texture and buttery flavor too. Just be sure to chop your dried cranberries very finely, otherwise you might have a little trouble cutting out your shapes. I’m including links to some of my most-favoritest cutout cookie tools just below the recipe card, so be sure to keep scrolling! These tools make cookie baking foolproof and so much fun! Place the butter and sugar in the bowl of an electric stand mixer, and beat on medium-low speed until smooth. Add the egg and vanilla, and continue to beat until incorporated. Add 3 cups of the flour, the cornstarch, and salt, and stir on low speed until a stiff dough has formed. If the dough still feels sticky, add more flour (1/4 cup at a time) until it pulls away cleanly from the sides of the bowl. Stir in the dried cranberries and orange zest. Between 2 sheets of parchment paper, roll the dough to a thickness of 1/8-inch. Use a 2 1/2-inch fluted round cookie cutter to cut shapes. Place the unbaked cookies on the prepared baking sheets, and bake for 10 to 14 minutes, or until just beginning to turn golden around the edges. These look great. I will be auditioning this for my Christmas baking. Awesome! Hope you enjoy them Christina! These look delicious! Will be trying them very soon. I’m really enjoying your blog and recipes! Thanks MinShien! I’m so glad you’re enjoying! Since last week I’ve been thinking about making something with cranberries & orange in it! I think I’ve found it 🙂 These cookies look perfect, Allie! Hooray! Talk about great timing! So happy you like this idea Julia. Hope you enjoy! Oh that’s wonderful Melissa! Thank you so much for the great feedback. Hope you and your son enjoy! I will definitely be trying these cookies out as soon as I can…Thamks for the recipe Allie! Thank you so much Beverley! Hi!! Do I have to chill the dough before I star rolling it?? Hey Roberta! It’s not necessary, but if you want to, I would suggest using a bit less flour because this dough will become more dry and crumbly as it sits. Good luck! I just made the snickerdoodle cookies, and they turned out great. A new go to recipe. So happy to hear that! Thanks for the 5-star rating on this one as well!